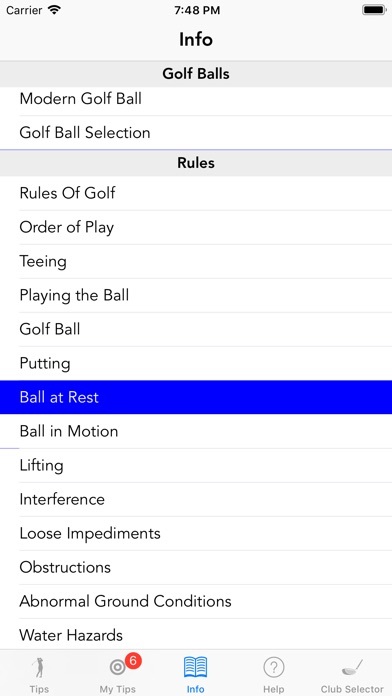 Golfmaster has been designed as a guide to help you improve your level of performance and enjoyment in the game of golf. 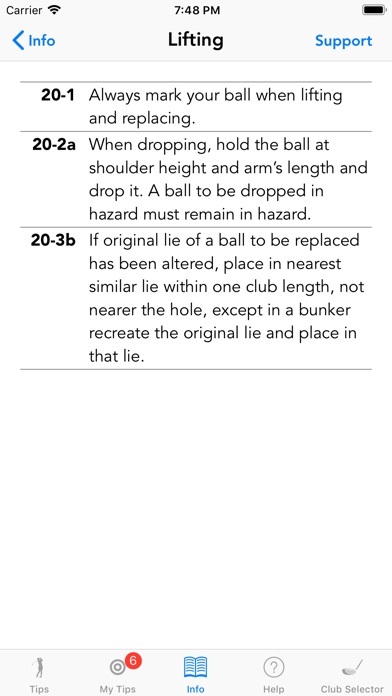 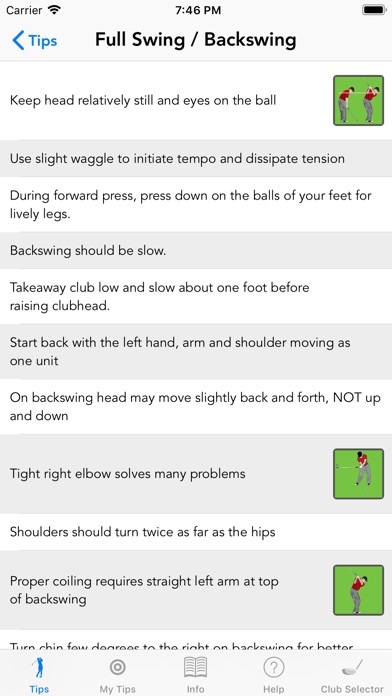 This guide provides hundreds of golf tips employed by professional golfers the world over and is designed to allow you to quickly find those tips that help you. 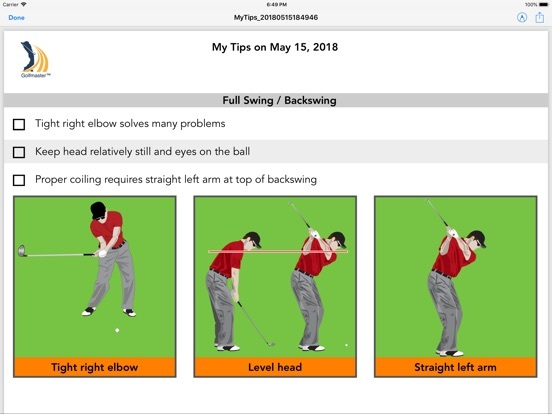 As you find the golf tips most helpful to you, simply click on them and they are kept in your Custom Practice Plan which is always one click away. 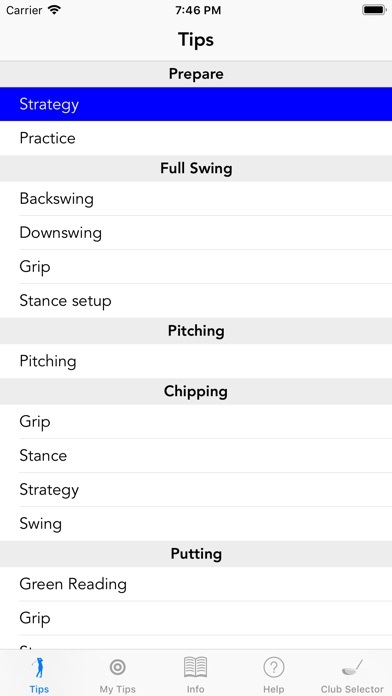 What the Pros are saying! 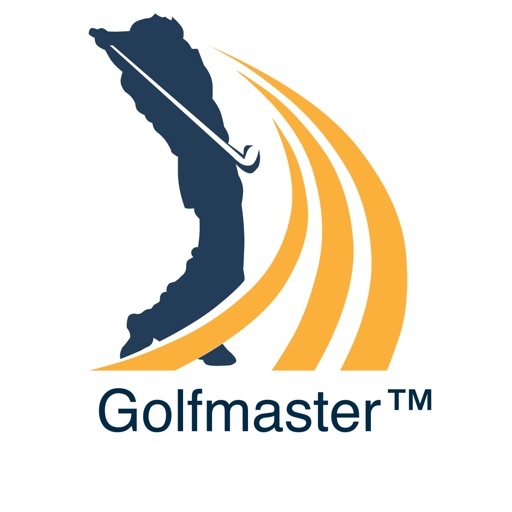 Henry Young, PGA Professional and President, Banff Golf Co.: "Golfmaster should be in every golfer's bag. 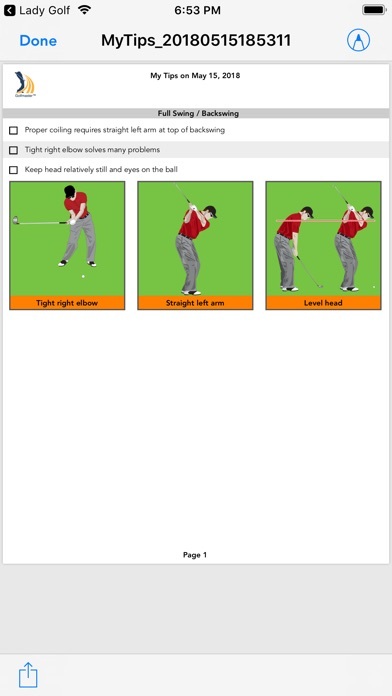 It's comprehensive, versatile and practical as an instructional guide." 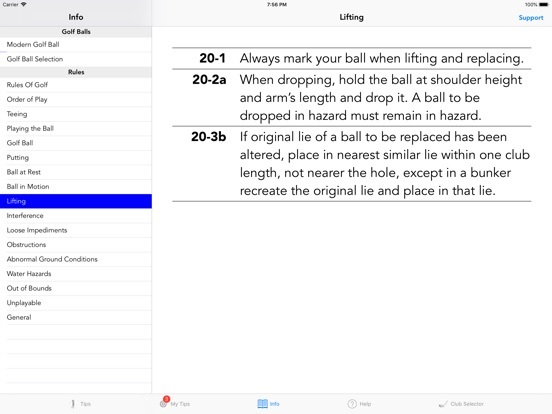 Steve Hall, CPGA Professional: "Golfmaster is the most functional, well thought out teaching aid we have ever seen or used." 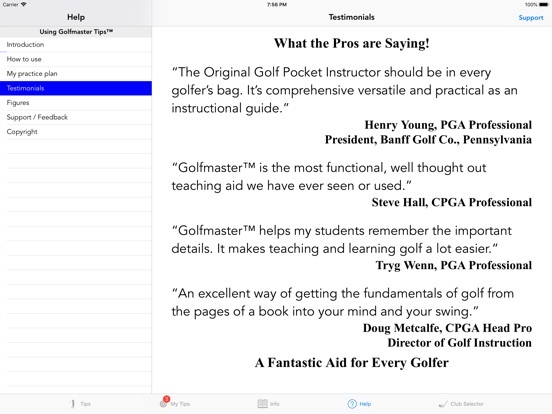 Tryg Wenn, PGA Professional: "Golfmaster helps my students remember the important details. 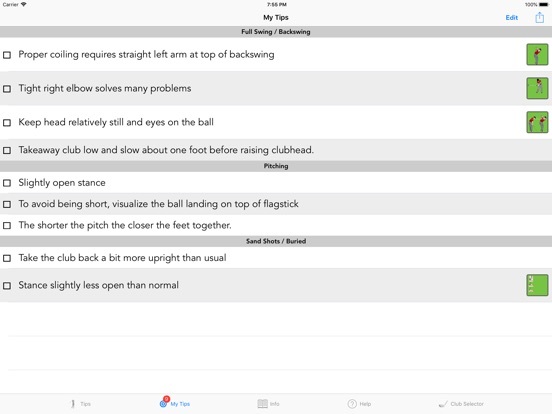 It makes teaching and learning golf a lot easier!" 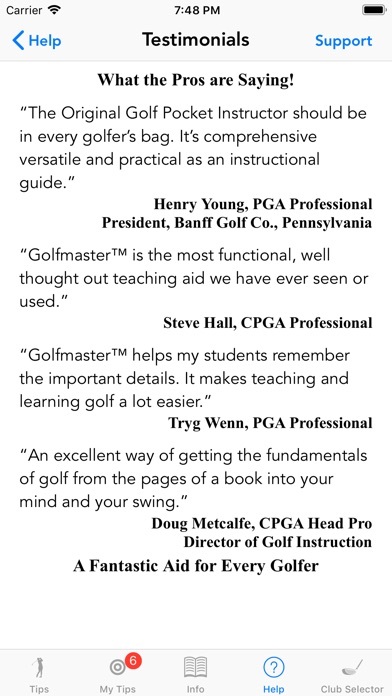 Doug Metcalfe, CPGA Head Pro and Director of Golf Instruction: "An excellent way of getting the fundamentals of golf from the pages of a book into your mind and your swing." 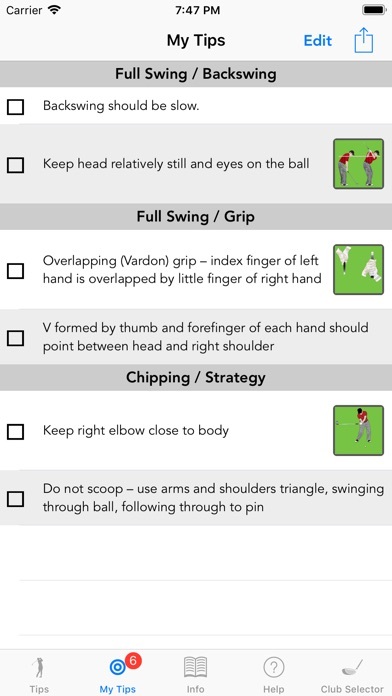 A fantastic aid for every golfer!